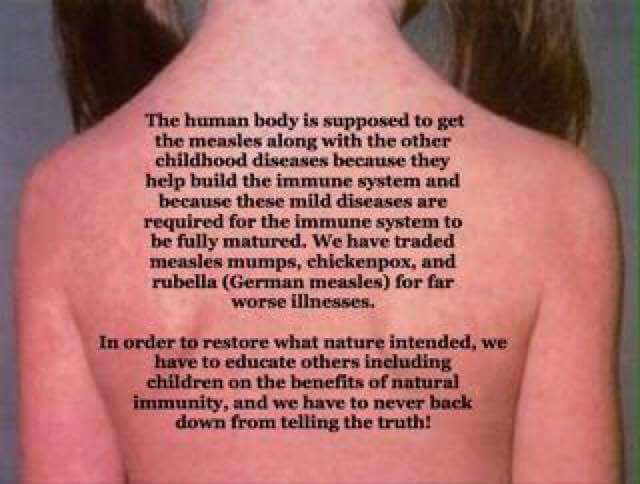 HomeHEALTHVaccines: SPOTTING THE TRUTH! Help Make This Documentary Happen! Vaccines: SPOTTING THE TRUTH! Help Make This Documentary Happen! Take a look at the project and if you can help in any way feel free to contact me. Currently there is an outbreak of mumps on college and university campuses across the US and we would like to get an interview with people impacted by this. Also need are interviews with families impacted by SB 277 in California, as well as males and females impacted by the HPV vaccine. These are examples of things that would be helpful for this ‘work in progress’ documentary and a great service to humanity for those still in the dark about vaccinations. Feel free to share this project with as many people possible both online and off.